Speedy center fielder who hit above .300 throughout his career. He started out his career as a left-handed pitcher before moving to center field. He once reached base in an amazing 60 straight games. He had one daughter, Dorothy, with his wife Blanche. 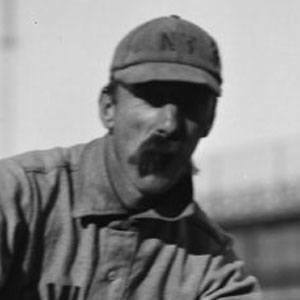 He played alongside Hall of Fame pitcher Christy Mathewson towards the end of his career.